Autism is something that touches many of us. 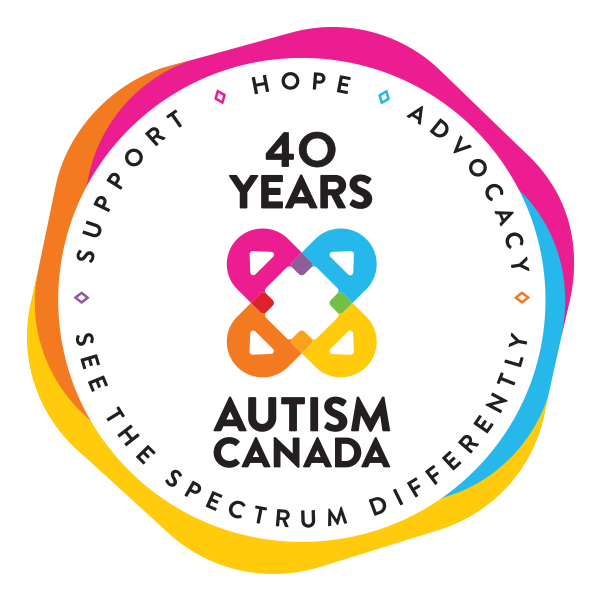 Autism Canada encourages us to see the spectrum differently. As we support World Autism Awareness Day #WAAD, here we explore the incredible work of Autism Canada, including the I believe in … someone with autism campaign.